The biggest problem with people these days is management of time, and no one, even the doctors and large business people are able to do everything on time. That’s because of the unplanned minds. If everything is well scheduled and planned, things can be done on time. One of the best way to use to schedule everything perfectly, and go accordingly is Appointment-Plus appointment software, which manages everything in your schedule and you just need to work according to the schedule. Its that the customers, themselves create the appointment through your website, and everything is set automatically and saved in your calendar to alert you. 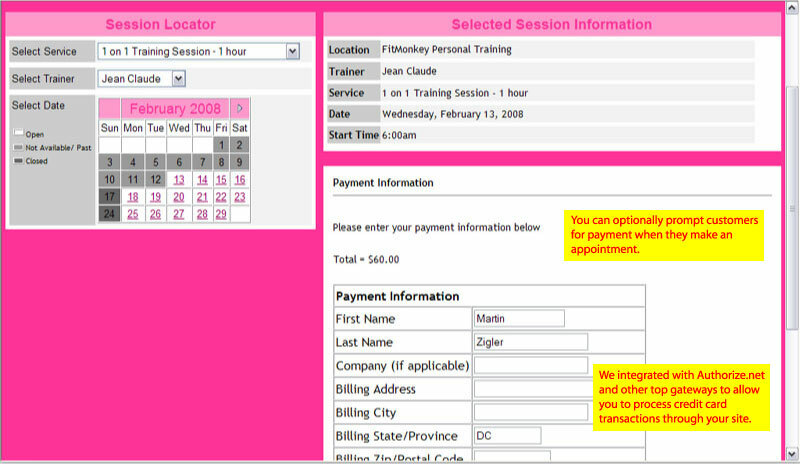 Setting up of the appointment is also easy – Just logging in, and requesting for it. The software itself suggests the time, saves it and notification mail is sent, both to you and the customer. One of the major examples of usage of this online scheduling software is California, where the health screening of the entire state is scheduled using this software online, and screening is done accordingly. The scheduling is also associated with call center service, which you can use or not, depending on your time availability, or attendees for the calls. The paid software, if you wish to continue using(i recommend paying for it, as its worth the price) has loads of other features and divided into Bronze, Silver and Gold plans with different pricing and availability of features. One thing i appreciate after using the free trial, is that the flexibility is maximum, so expectancy in the paid versions should be high too. The easy-to-use interface does not make you wonder how to use it. Its one of the best softwares to use when your office has a limited number of employees, and you are not on a large-scale, also don’t want to hire someone to set up appointments. The software also makes it look more personal with customized remainder mails from time-to-time so that the clients don’t feel its totally automated, and their level of trust and participation interest goes higher. This review is done using the free trial, and has all in the advantages side, so the paid versions of the software would produce more. This tool is of most use for all the ppl who are not on the net all the time, and just to send some messages on time, and this will effect the time management also, using this effectively will definitely make a lot of work. Initially I was very impressed with Appointment Plus as a client. They helped me get setup and have always had friendly customer service. The problem is that there are too many problems with scheduling. Once the “add” button disappeared, so we couldn’t add any appointments. 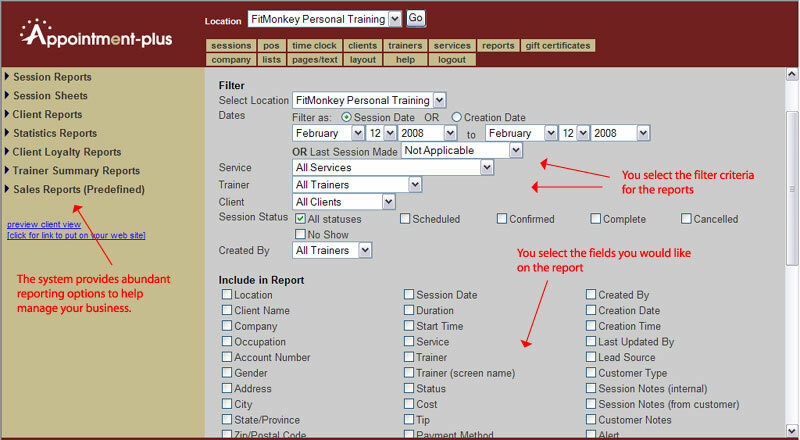 On several occasions there have been problems with recurring appointments not showing up on the admin screen, even though they showed up on the customer’s account. When I look over the over 80 “trouble tickets” I have submitted to Appointment-Plus over the past three years, it is really a wonder that I stayed with them this long. Some of them were minor, some were huge, and they did fix them all in time, but most should never have happened. They mean well, but I believe they have a culture of innovation, rather than a culture of accuracy. In my business, accuracy is more important. I can’t afford to lose appointments or have customers double booked.